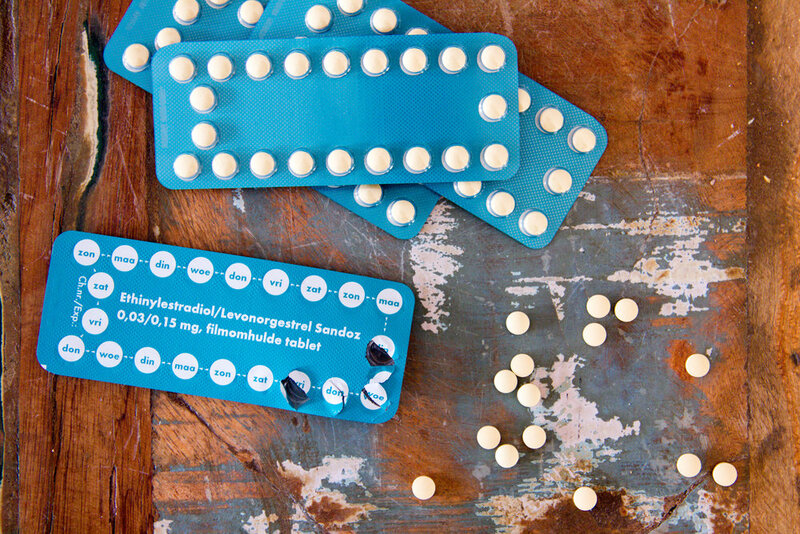 Want an effective, healthy alternative to the pill? There are answers and hope for all reproductive and cycle issues! Every woman has the right to know how her cycles function and to understand the way her body works. At Insight Fertility, we offer real solutions for true family planning and women's health issues. Get started on your journey to wellness today! Think your cycle is normal? Find out with our FREE guide! Effective family planning doesn't need to involve synthetic hormones, barrier devices, or sterilization surgeries. We help you successfully navigate the transition from artificial birth control to highly effective family planning and healthy cycles. "Charting has certainly helped me to better understand my body. I've been able to identify patterns that I'd never noticed before or thought were insignificant. So many aspects of our health are tied to hormone balance, and it's comforting to know that I'm regularly monitoring an indicator of that balance."